Cloud Service Engine (CSE) provides a high-performance microservice framework, one-stop service registry, governance, dynamic configuration, and a distributed transaction console, facilitating rapid application development and efficient O&M.It also supports Spring Cloud, Service Mesh, and ServiceComb. Supports multiple programming languages, such as Java, Go, .NET, Node.js, and PHP. Based on Huawei's CloudNative, which serves hundred millions of Huawei Device users. Open-sourced in Apache, the core framework ServiceComb provides the commercial editions of Service Mesh and Spring Cloud. 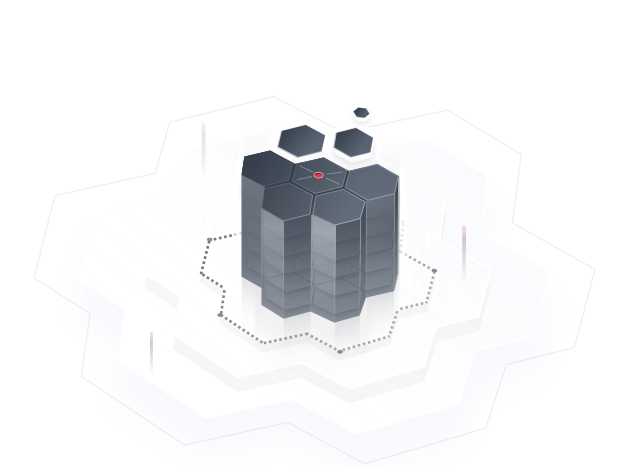 Developed in collaboration with 100+ industry partners with experience in providing microservice consulting services. CSE provides high availability assurance for distributed systems, making it ideal for e-commerce, gaming, e-learning, media, energy, and finance application scenarios featuring traffic spikes and lulls. Advanced capabilities are integrated within the framework, allowing developers to focus only on microservices. The GUI for one-stop governance is provided. Running statuses are monitored in real time and configurations take effect in real time. CSE provides multiple programming languages that enterprises can choose for microservice transformation. Support for multiple programming languages, such as Java, Go, .NET, Node.js, PHP, and Python. A high-performance microservice framework that supports REST and RPC protocols. The microservice core framework ServiceComb is open-sourced in Apache. CSE enables open collaboration and integration for existing enterprise applications using open-source frameworks such as Spring Cloud and Dubbo. Spring Cloud and Dubbo applications can directly access CSE, and no modifications are required. Compatible with mainstream open-source systems, such as Spring Cloud; capabilities for interconnections with industry ecosystems. Commercial editions of Service Mesh are provided. Registry, discovery, connection, and governance of microservices; support for REST and RPC protocols. Capabilities include load balancing, rate limiting, service degradation, circuit breaker, and fault tolerance. Authorization, authentication, blacklists, and whitelists ensure access security. Weights and API parameters, including user group and region, facilitate dark launch. TCC framework (eventual consistency) and WSAT framework (strong consistency) for distributed transactions. Service Mesh implements non-intrusive access for existing microservices. Release, change, and notification of microservice configuration items. Dashboards display API-level throughput, delay, and success rate for microservice instances in real time.